BANNED-SUBSTANCE TESTED and certified by Informed-Choice. All MuclePharm products have undergone testing to ensure that they do not contain banned substances that appear on lists from organizations such as the NFL, MLB, NCAA, AFL, NRL, and WADA. 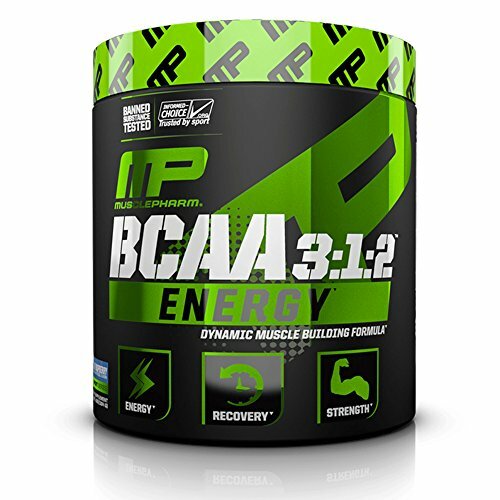 If you have any questions about this product by Muscle Pharm, contact us by completing and submitting the form below. If you are looking for a specif part number, please include it with your message.